Building and designing a facility is very site and project specific. Sometimes, the rules require you to collect ambient air quality and/or meteorological data for a given period of time. Other times this may not be required, but it could well be worth the investment. If you need to model potential air quality impacts from your project, having on-site meteorological data and representative ambient pollutant concentration data will make your modeling demonstration more representative and will often result in lower projected impacts. We can help you determine the best approach for your project. To help you breathe easier, we’ll manage your monitoring needs from beginning to end including monitor siting, equipment purchasing, station setup and installation, quality assurance planning and coordination, equipment maintenance and audits, data handling and reporting, online monitoring website integration with real-time data, and station removal. 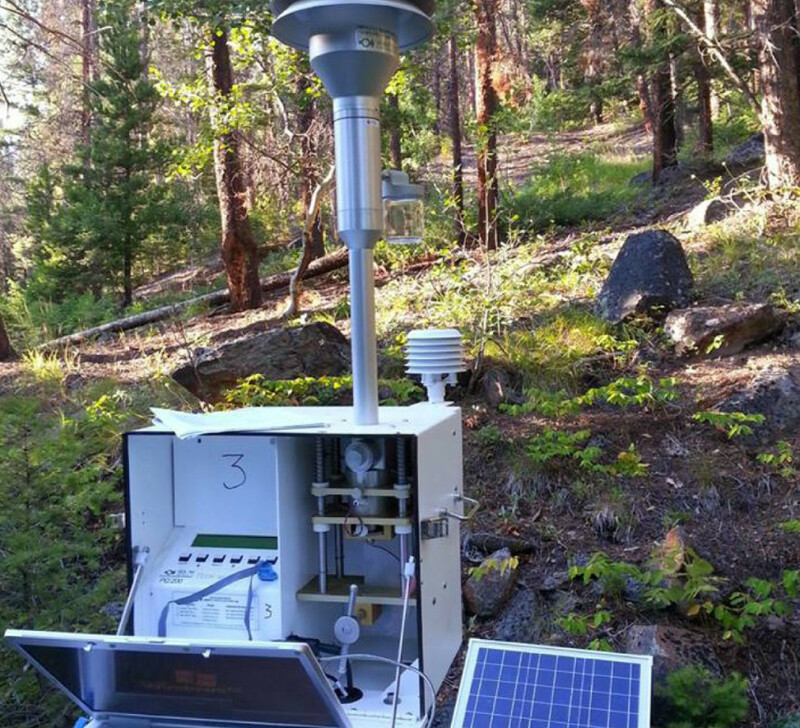 Bison Engineering has been building and operating ambient air and meteorological monitoring networks since we started in 1980. Our work includes projects throughout the Western U.S. with extensive experience in the Rocky Mountain Region and the Pacific Northwest. We have built and maintained monitors to collect data on PM10, PM2.5 and dustfall, as well as gasses such as NOx, CO, CO2, SO2, and VOCs.